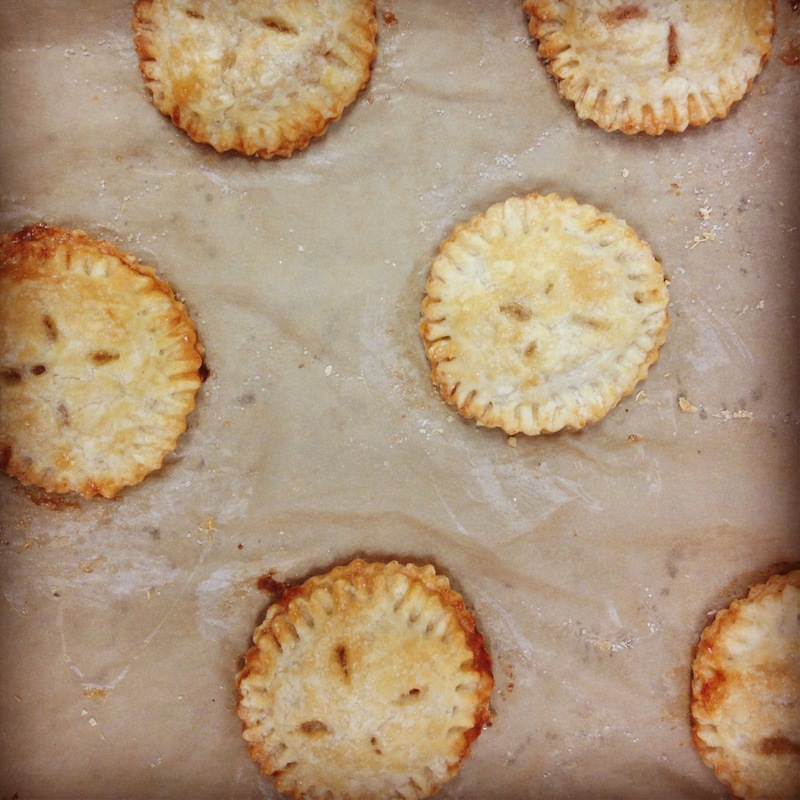 If you missed our Thai Peanut Butter Cups last week, you for sure won't want to miss these - Peach Hand Pies. 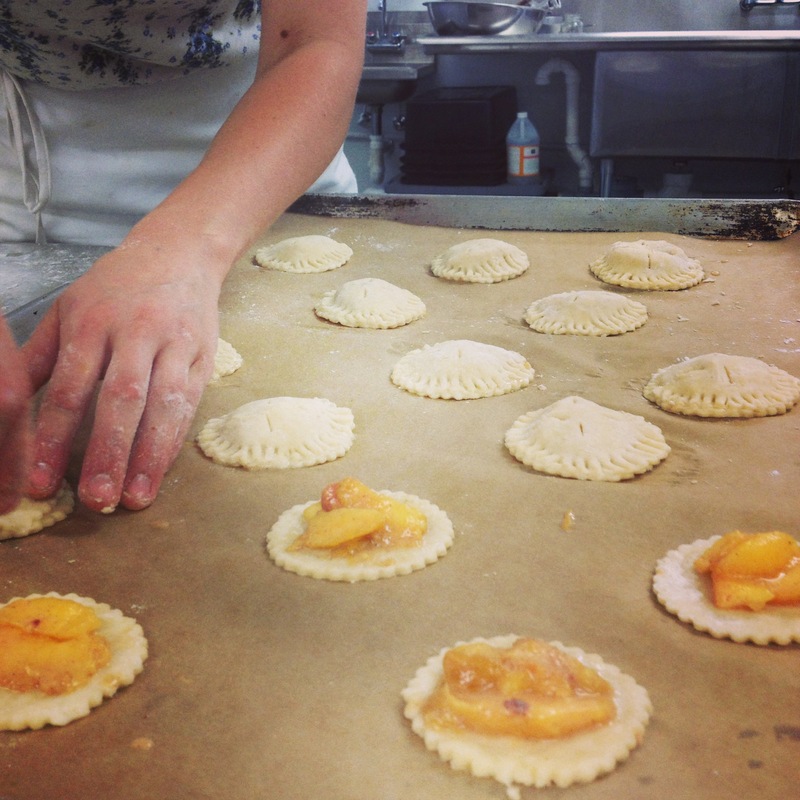 Little bit of lemon, cardamom, cinnamon, and fresh local peaches in a perfect flaky little pocket. Come and get 'em tonight at the Lauraville Farmers Market from 4-8PM at 4500 Harford Rd. We'll also have Boozy Brown Butter Blondies, Sweet Curry Popcorn and our classic packaged snacks. See you tonight!